Duncan Jones has been talking his pet project, Mute, for so long that it's kind of amazing that it's finally here. Or more accurately, it's kind of amazing that there isn't more buzz surrounding the release, because I doubt very many people know anything about it. But the sci-fi/noir is due to hit Netflix soon, and that may be a problem in itself, because we see movies fall down the memory hole as soon as the streaming giant releases them. Hopefully that won't happen here. 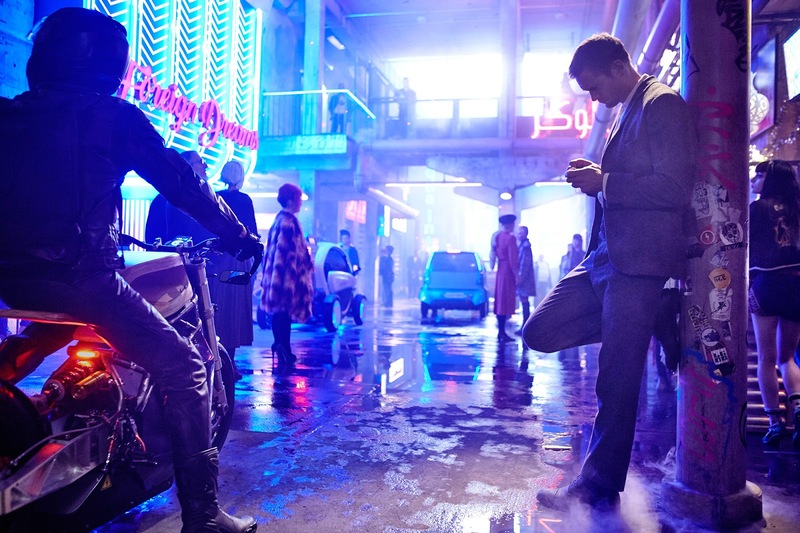 Mute hits Netflix on February 23rd.